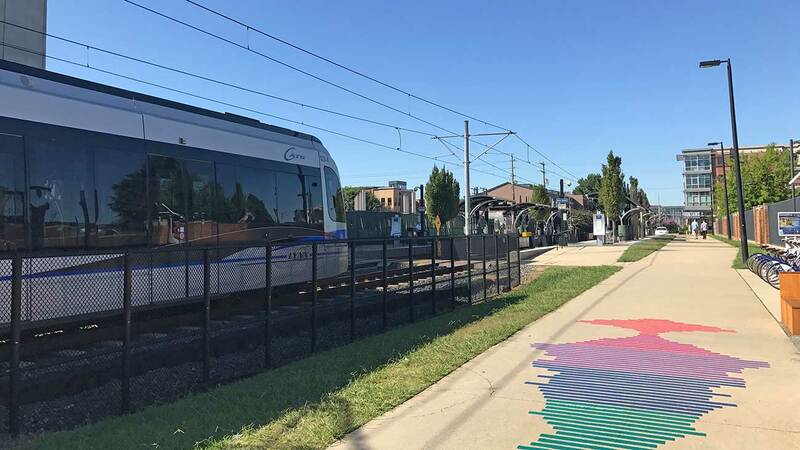 You can now buy tickets for the light rail straight from your phone. 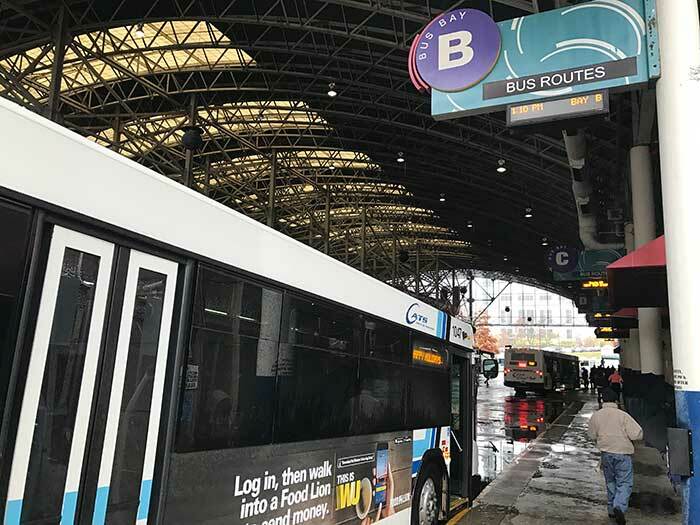 The Charlotte Area Transit System rolled out a new app Monday that allows people to buy one-way, round-trip or week-long passes to the light rail from their smartphone. 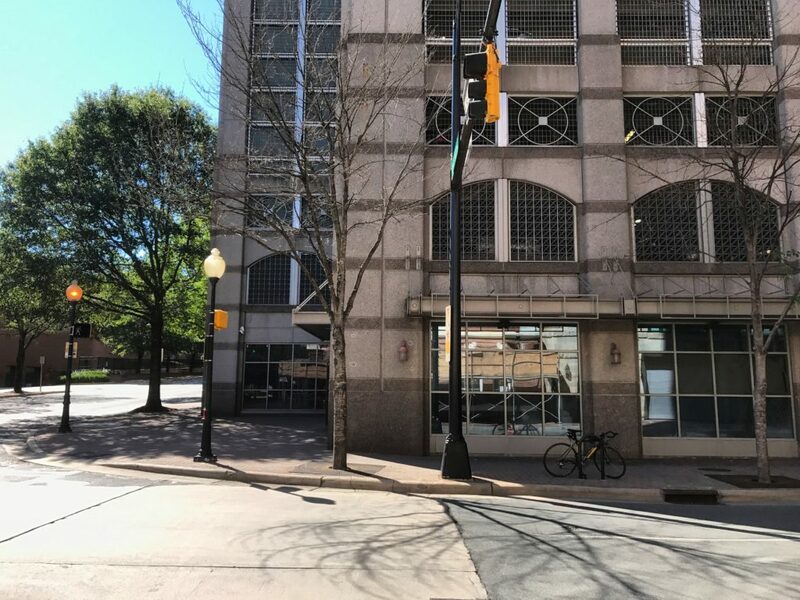 It’s powered by a Charlotte startup, Passport Parking. I’ll never use the ticket kiosk at the light rail stations again. 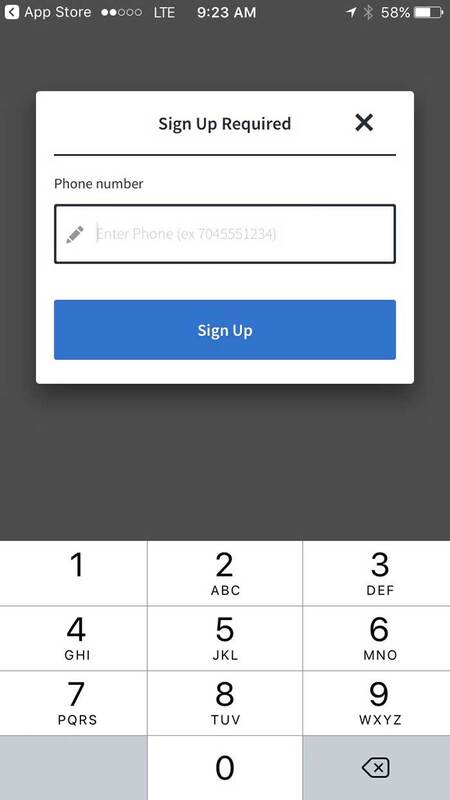 Step 1: Sign up using your phone number. The system will send you a text or call to verify that it’s you. 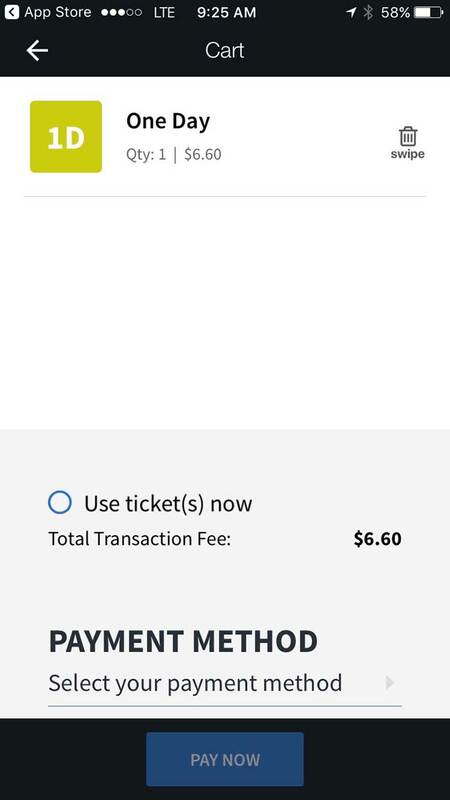 Step 2: Select the ticket duration you need. Now you’re all set. 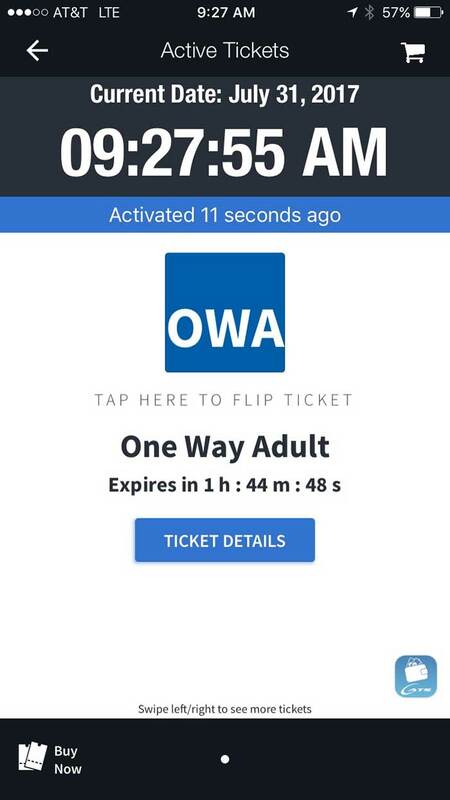 You can choose to activate your ticket right away, or wait until later. You’ll want to wait until you’re getting on the train to activate the ticket. If you get tapped by a security person to show your ticket, here’s what you do. Step 1: Go to your “active ticket” screen. Step 2: Tap the blue button in the bottom right corner. 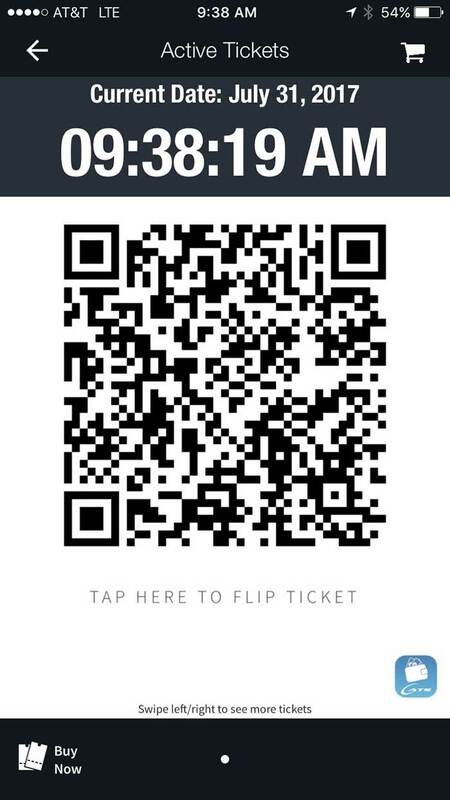 It’ll display a QR code. 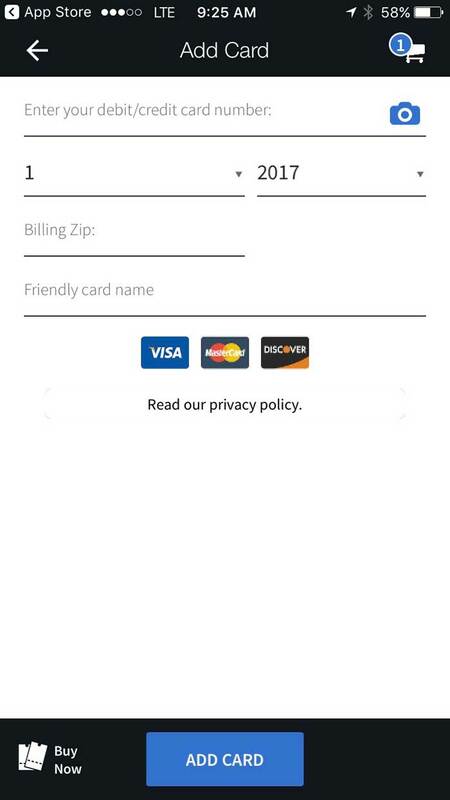 If you don’t have a bank account or credit card, you can pay with cash. To do that, you go to the service office at the transportation center and set up an account. You do still have to have a smartphone, though. You can get the links to download it here. 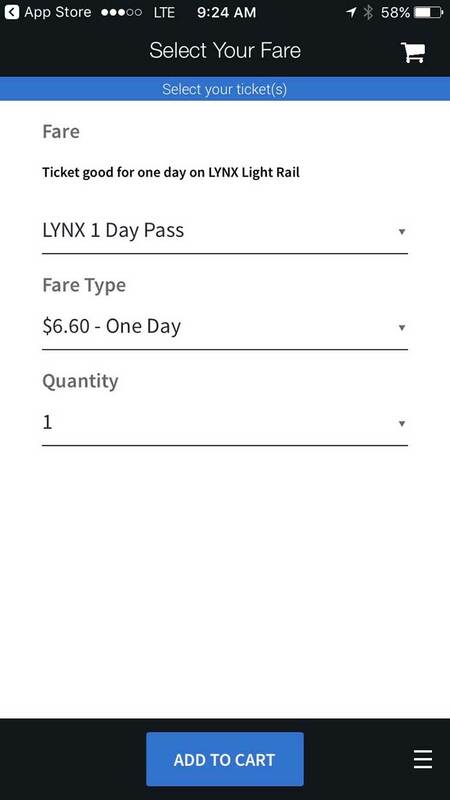 For now, the mobile tickets will only work with the light rail. 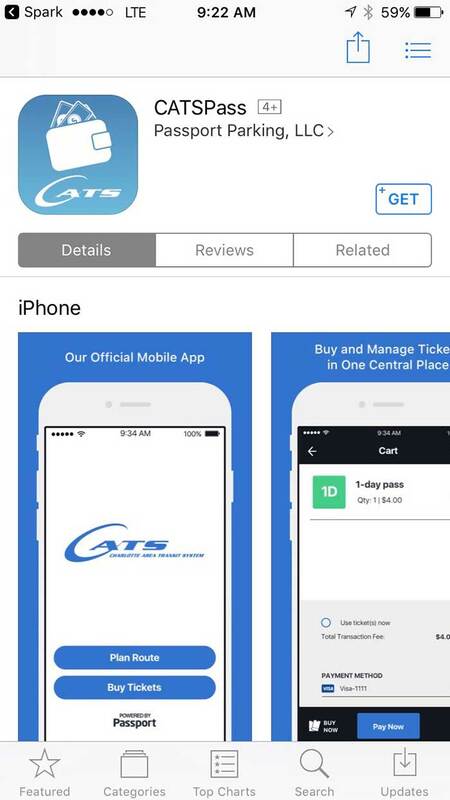 In the next year to 18 months, CATS is expecting to expand the service to the bus system as well.